Published 25 January, 2016 at 2000 × 1500 in Robert Allen’s spinning jenny is broken. 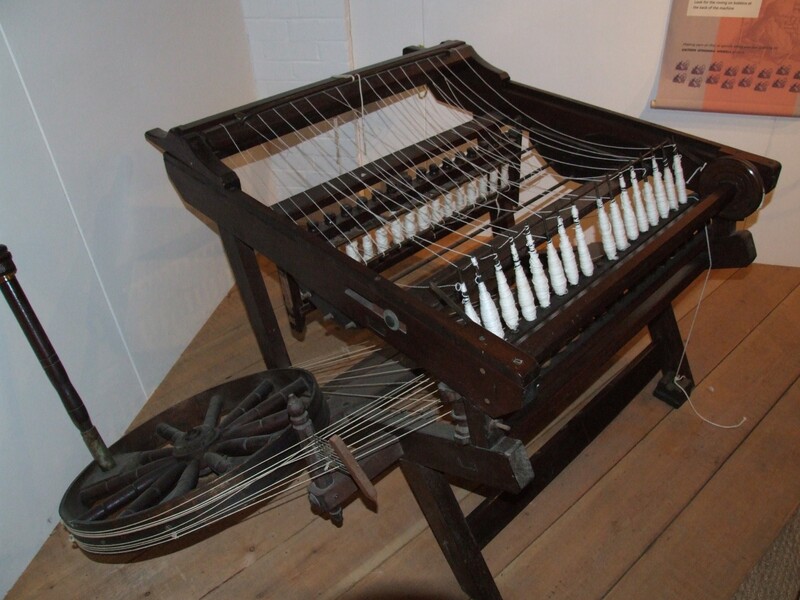 16 spindle version of James Hargreave’s spinning jenny, as patented in 1770. Helmshore Mills Textile Museum.